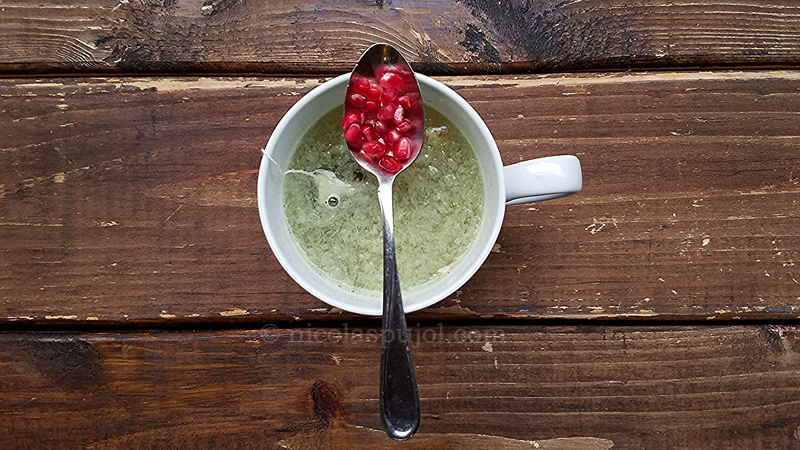 This coffee alternative is made with green tea, adding lemon juice and pomegranate. 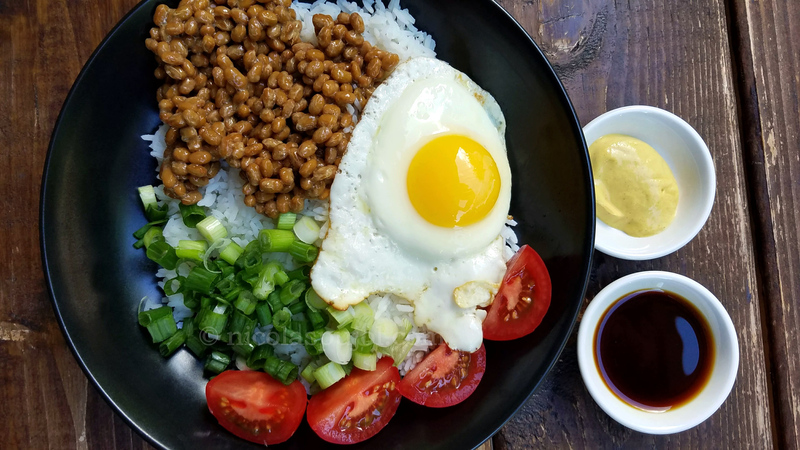 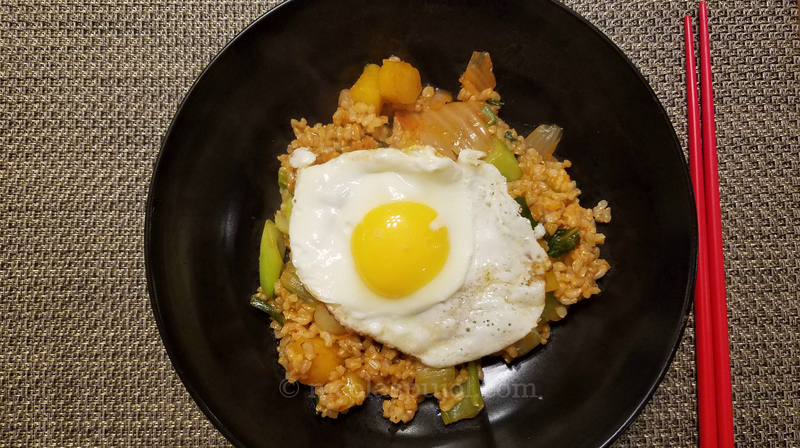 It combines three independent sources of antioxidants and vitamin C.
The kimchi brown rice stir fry provides a tasty entree for lunch or dinner using whole ingredients. 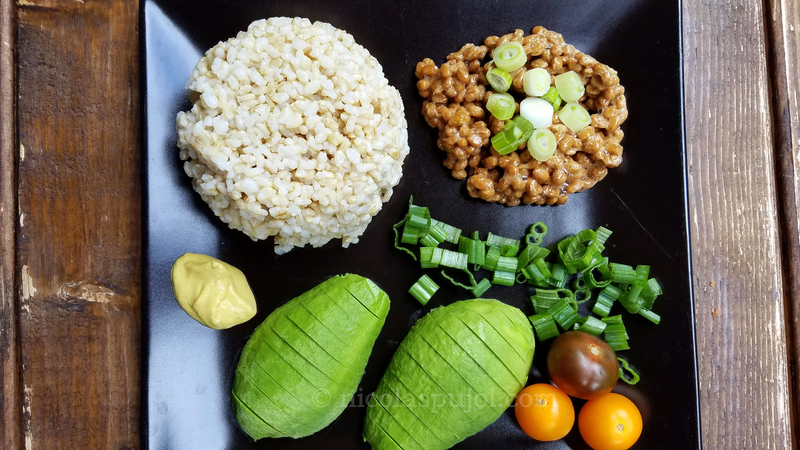 You can use vegetables of your choice.